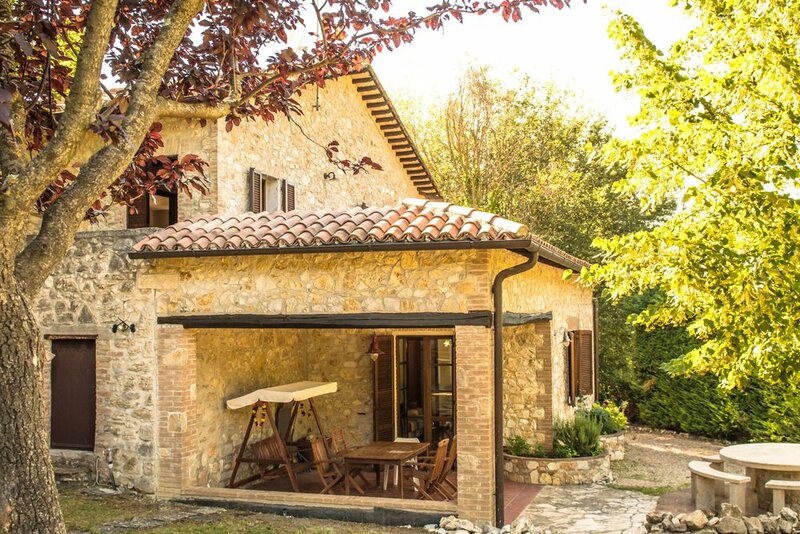 This beautifull house is an original stone building, renovated with respect for all of its authentic styles, like terracotta floors and fireplace, but not forgetting all modern conveniences. The panorama from the house is spectacular and typical for the green Umbria region. The ground floor has a living room or wintersalon, with a fireplace and a sleeping couch for two. The fully equiped kitchen gives you the opportunity to do your own cooking, however eating out in Italy is not expensive and there are several excellent and affordable restaurants in the village. The summersalon (second living room) also has a sleeping couch for two, with next to it the groundfloorbathroom, with shower, toilet, bidet. Through this living room you can reach the porched terras and the garden- and swimmingpoolarea, as well as the original stone pizza oven annex BBQ. 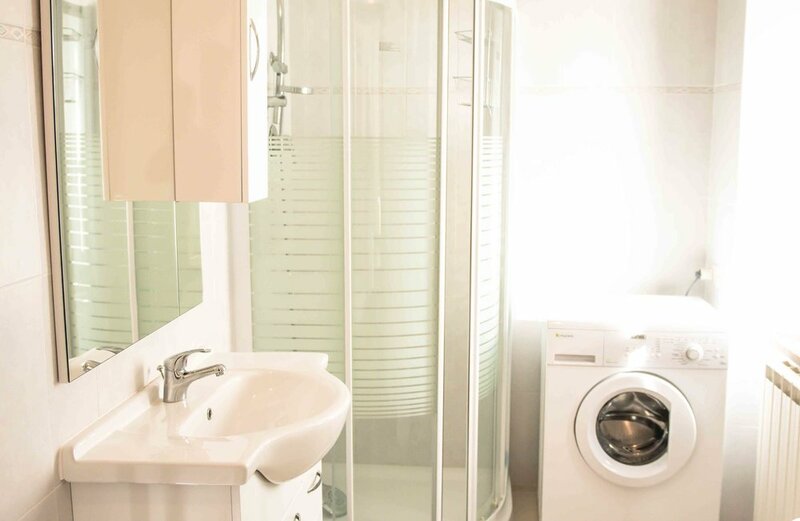 On the first floor there are 3 bedrooms (2 double, 1 with battery bed) and a second bathroom (shower, toilet + washing machine). Through the two bigger bedrooms the upper terrace can be reached giving you a breathtaking view on the mountains, the garden and the swimming pool.